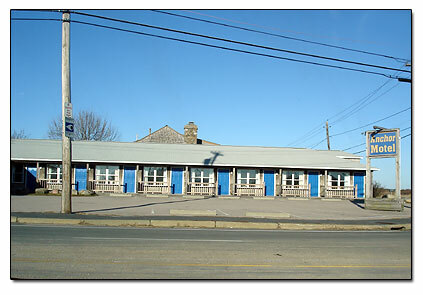 Here's some pictures of Narragansett Bay RI motels, hotels, bed and breakfasts, and directions. 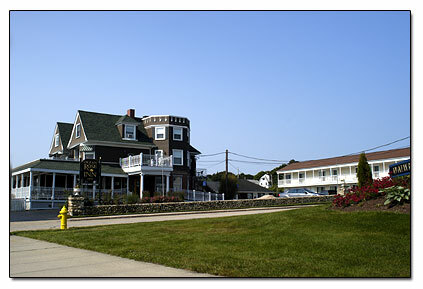 We were driving by them and took some pictures for you of the Village Inn, Ocean Rose Inn, and Atlantic House. The Anchor Motel, at Scarborough, is also real nice sitting across from the beach, but we were driving by to fast to take a picture. 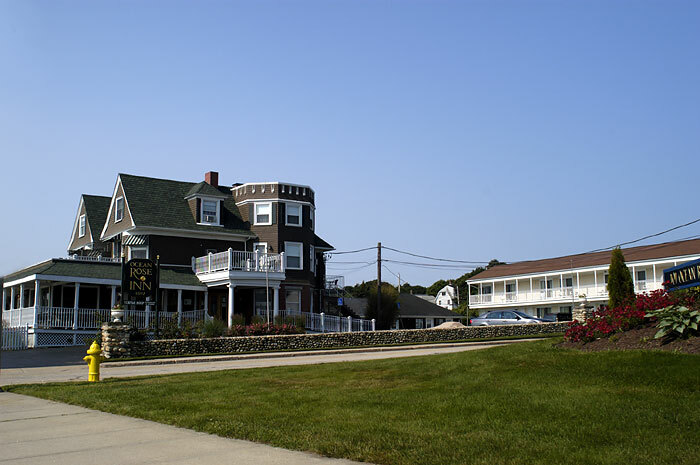 If you would like to stay right in the most popular places in Narragansett like these motels, hotels and inns, you need to make your reservations way in advance. 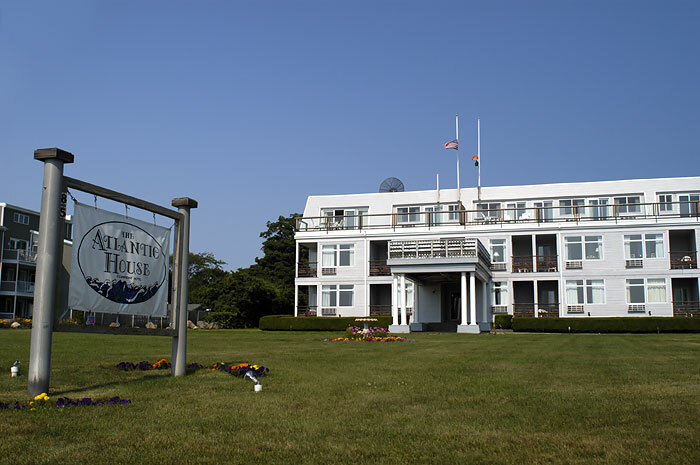 If you can get a reservation, here's a nice place to stay in Narragansett. 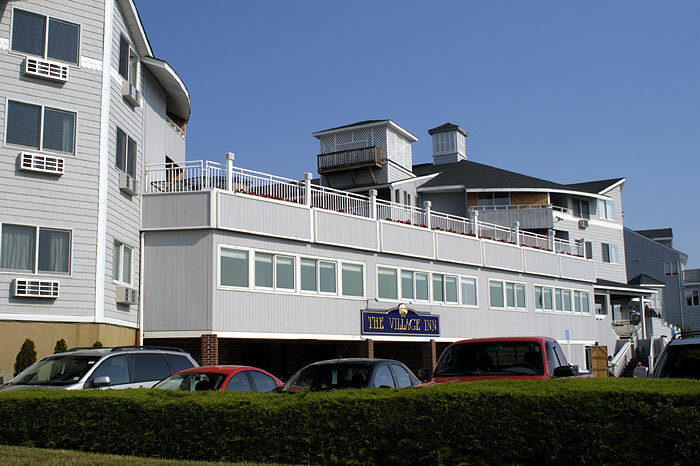 It's called Atlantic House Oceanfront Hotel. 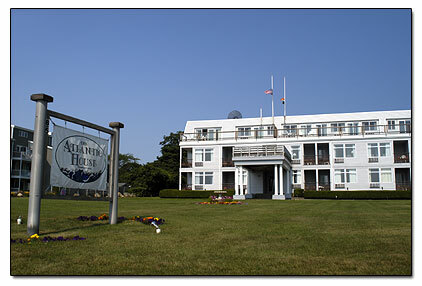 It's right near the Coast Guard House and Twin Towers. 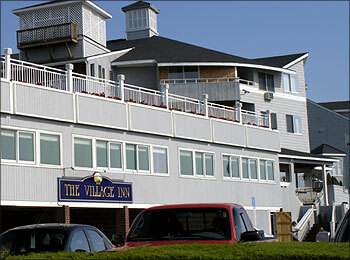 If anyone has ever heard of the Village Inn in Narragansett and would like to stay there, here is a picture of what the Village Inn looks like. 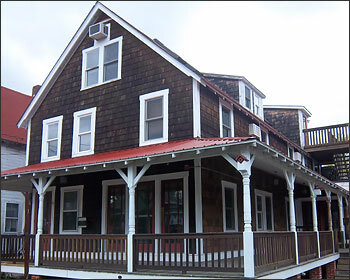 The Ocean Rose Inn also looks like a real nice place to stay, very historic. 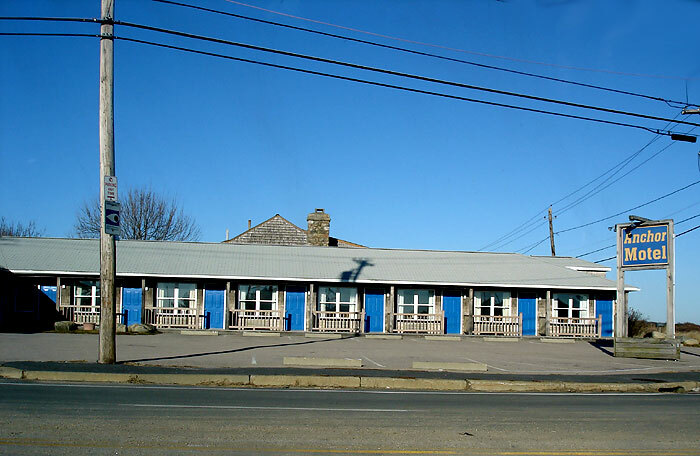 The Anchor Motel is also in Narragansett, but it is more down towards Scarborough Beach. It sits rather conveniently across the street from Scarborough Beach and looks like a very nice place to stay. 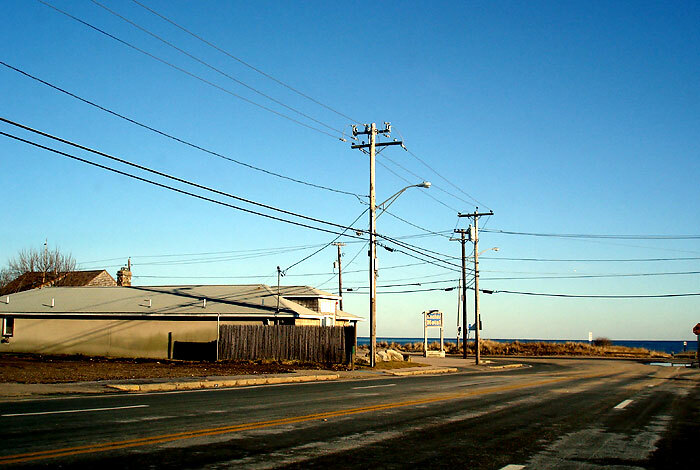 See a view approaching the Anchor Motel and a larger picture.